Arizona Quick Divorce is glad to offer full online divorce service in Arizona. 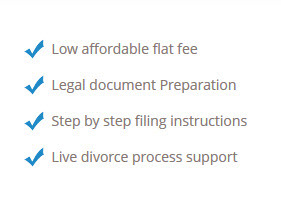 Now you can process your divorce from the convenience of your home, office or even by regular mail. 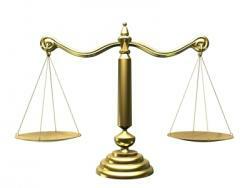 There are stipulations when obtaining a divorce in the state of Arizona. Find out if you qualify for an uncontested divorce by reviewing the guidelines set forth within our Divorce Qualification section of the website. Even though deciding what information to put in the divorce papers is often complicated, the process for many divorces in Arizona can be quite simple. Arizona is a no-fault divorce state. Accurate Arizona Divorce Preparation Service in 2 Easy Steps Get Started!